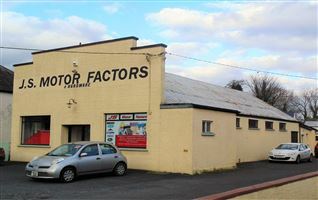 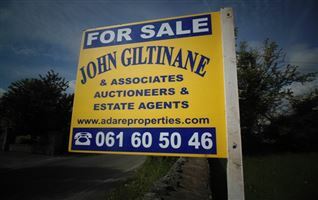 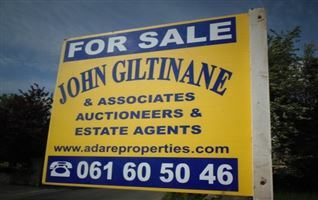 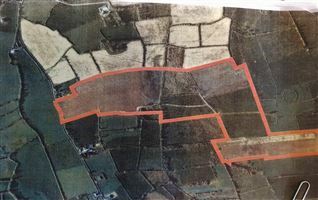 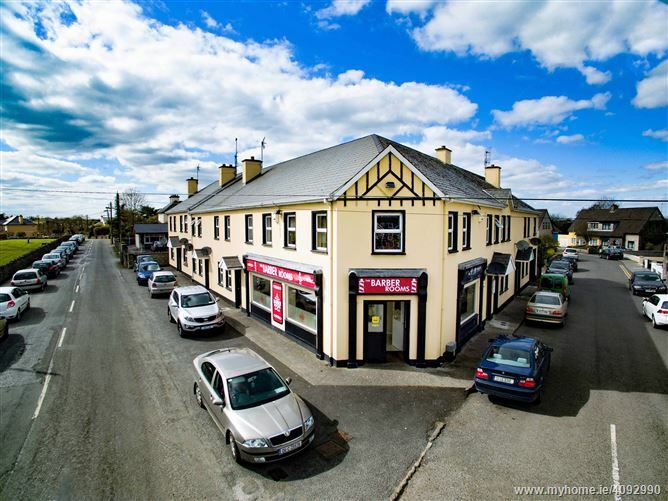 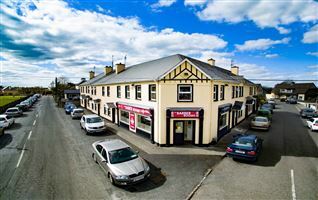 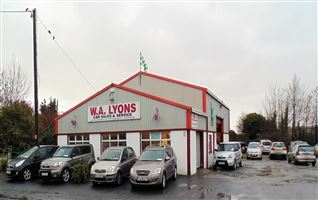 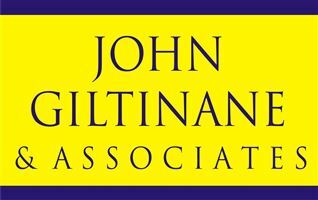 UNDER OFFER John Giltinane & Associates are delighted to bring to market an opportunity to acquire a Retail Unit close to the centre of Adare village. 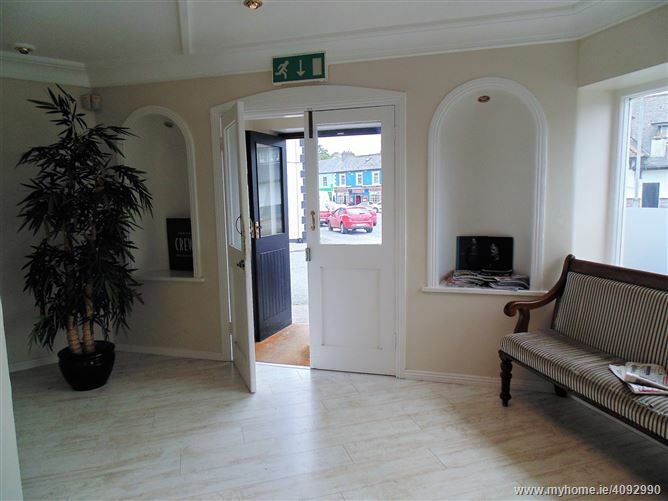 This is a one storey ground level unit with both double door access and single door access to the busy street. 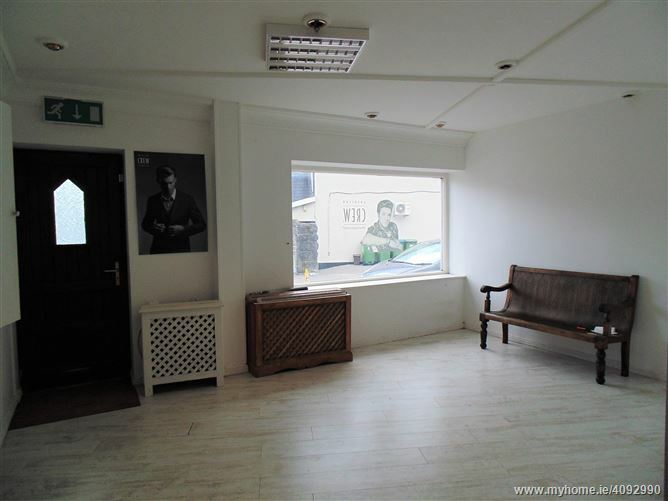 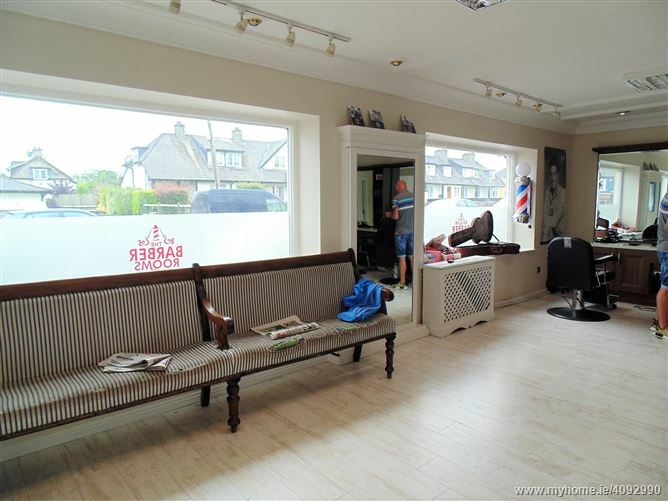 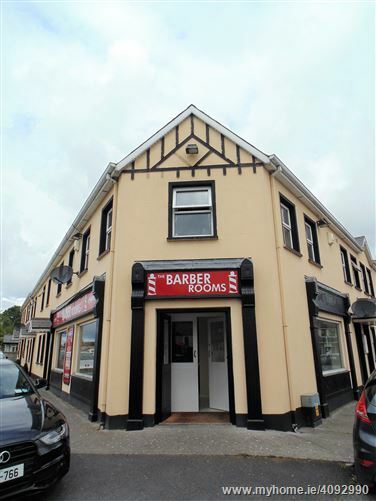 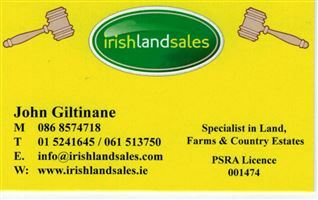 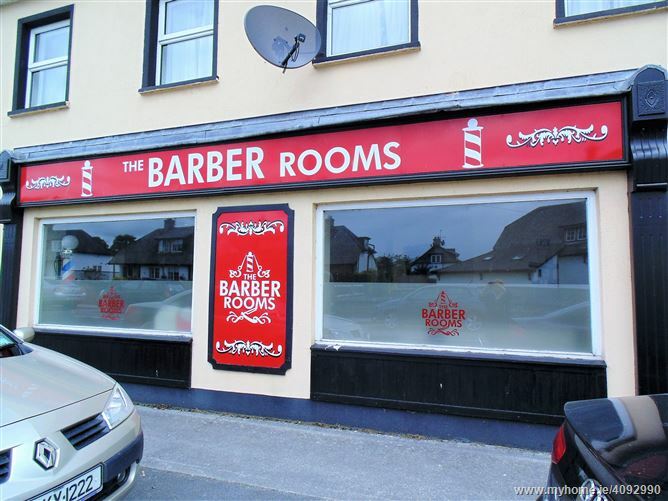 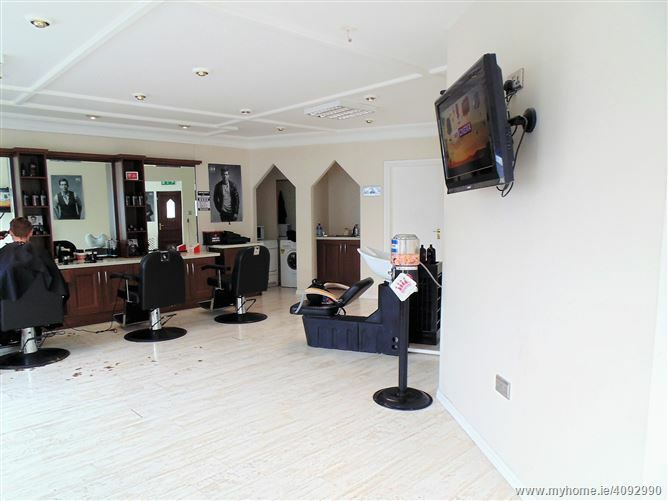 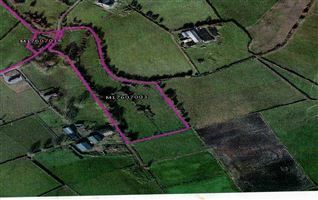 The property measures approx 650 sq feet and is at present used as a high quality Barbers.